Make your on-line presence less overwhelming. Marc Harris and the ideas N action team have been simplifying the process of building and maintaining websites since 1998. The internet has evolved into a modular world where everything works together. Plug-ins provide robust functionality, Themes give a Content Management Systems a new look with a few clicks. E-commerce, Marketing Automation, and Social Media sync with your website creating endless possibility. Still it gets confusing sometimes. Starting in the Web Media business in its infancy, We understand how to help you make sense of it all. We help you organize your digital assets and create a real strategy to use the best solutions available in this exciting high-tech world. The Internet has always been about captivating users with a friendly interface and improving their experience along the way. Now more than ever you can communicate your message clearly and concisely. 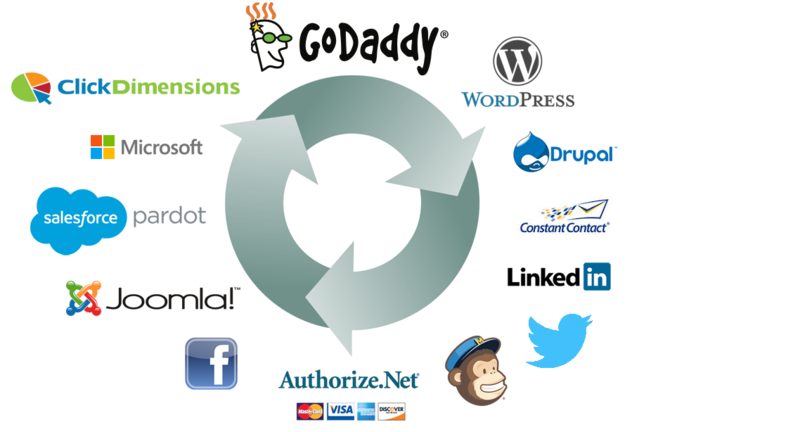 Do you need PayPal or a Merchant account synced with a gateway like Authorize.net? We share our experience with you to help you find the right e-commerce solution and sync your website with your bank. Say What You Need To Say. SEO is all about focusing on the right Key Phrase. What’s on the webpage? For results, focus on one main topic, stay relative and optimize your copy from the beginning. Ideation is more than Brain Storming. An idea is a connection, a new perspective on familiar challenges. Having ideas requires listening, knowing what has worked in the past, and asking "What If." WordPress has become the standard in Content Management Systems. New Themes and Plug-ins are released daily, giving everyone the tools they need to succeed, with endless possibilities. Develop a social strategy. Social Media requires giving, and getting noticed in the process. Don’t just ask someone to like you or follow you, give them a reason. Find the Social channels that work for you. With expertise in producing audio and video, We have integrated ground-breaking media for top artists like Keith Urban, Toby Keith, Kenny Rogers, Lee Roy Parnell, and DreamWorks Records. Set yourself apart. Explain your product or service with professional narration and original music. 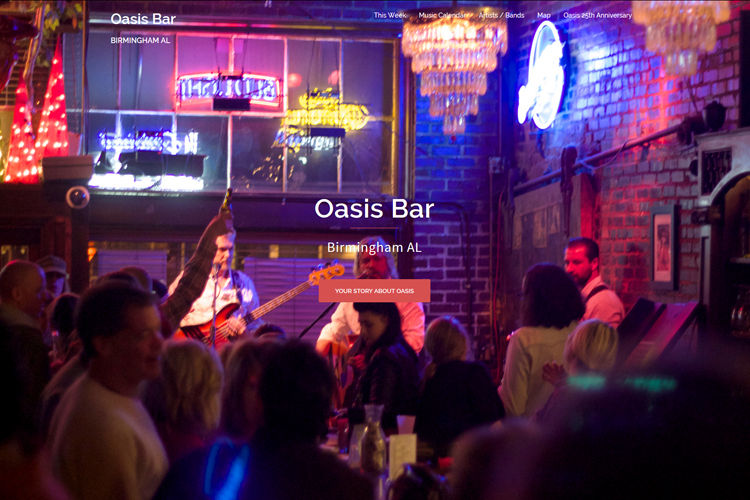 Tell your story with video, animation, and now HTML 5 background video. 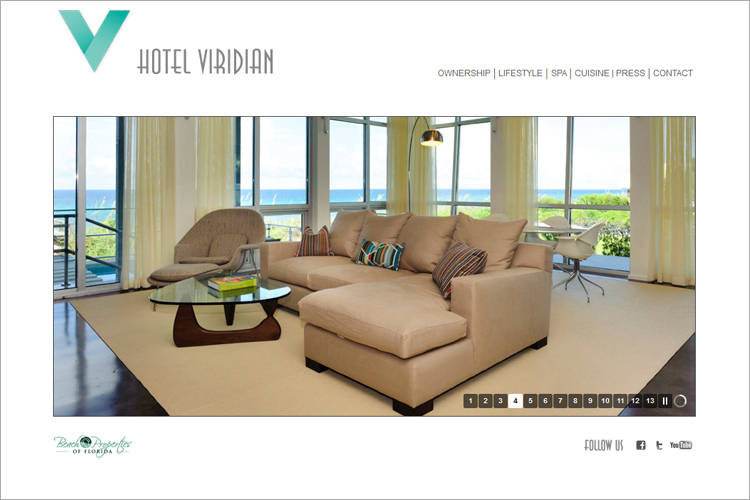 Hotel Viridian is a private residence club offering fractional ownership of 160 feet of Gulf-front Florida Real Estate. Members will own a fractional interest in the Beneficial Land Trust supported by a marketable deed. 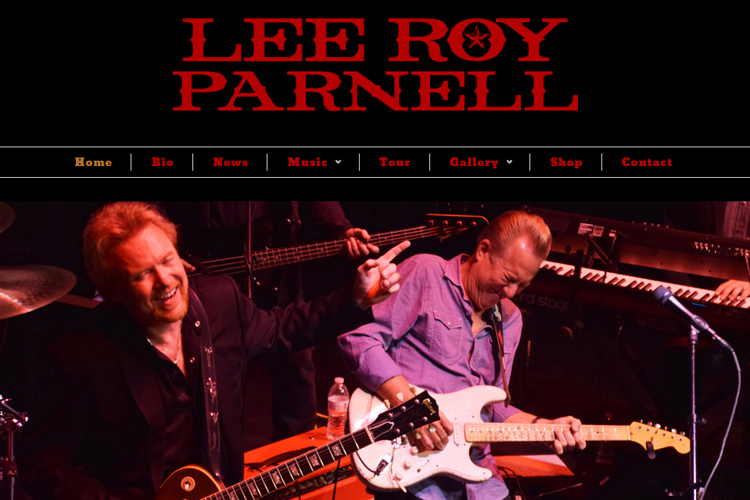 Lee Roy Parnell is part of a long line of Texas roots-music eclectics and is among the elite few who can be identified as a triple threat. An ace guitarist, as well as a distinctive singer, and hit songwriter, his music runs the gamut of diversity. Combining the influences of Blue-Eyed Soul, Delta Blues, Road House Rock, Southern Boogie, Texas Swing, and Gospel, Parnell’s sound defies conventional classification. He draws from a broad range of musical sources and combines them with seamless dexterity and, unlike many other hard-to-pigeonhole artists, Parnell has enjoyed a run of success on the country and blues charts. 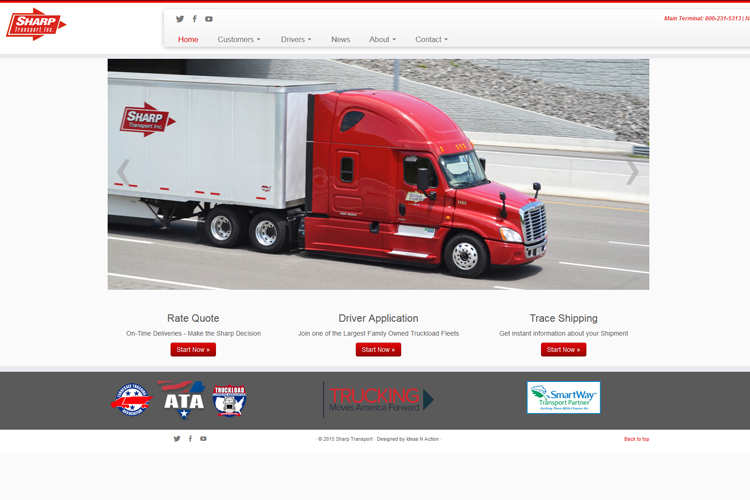 Sharp Transport’s Mission is to provide the highest quality transportation services through on-time delivery and damage-free shipments. We maintain ethical, service-focused relationships with our customers, resulting in long-term financial strength. Kelsey Waters was 16 years old when she wrote her first song. It was a marriage between her first heartbreak and an old guitar collecting dust in the corner of her room. Over the past decade, Kelsey has sought to share her life with listeners by playing nearly 150 shows a year along the Gulf Coast. Kelsey learned to balance performing her own original songs with those of lyrical trailblazers, such as Patty Griffin and Emmylou Harris and began receiving tangible accolades. She was Northwest Florida’s Regional X-Factor winner in 2011. 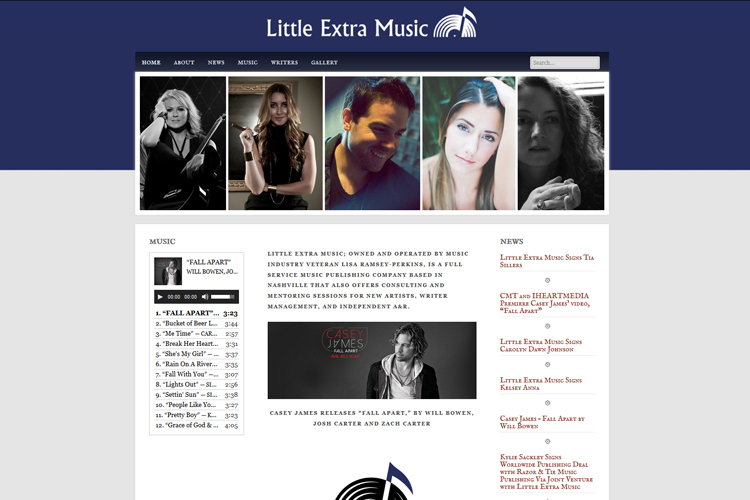 Little Extra Music; owned and operated by music industry veteran Lisa Ramsey-Perkins, is a full service music publishing company based in Nashville that also offers consulting and mentoring sessions for new artists, writer management, and independent A&R. The name Zee comes from my great aunt Zelia. Such a lovely woman! The name Zee is also a Tibetan word for a special bead spelled ‘Dzi’ but pronounced ‘Zee’. It is said to have positive spiritual powers. I create mostly organic pieces, using natural stones, such as Chrysocolla, Amethyst, Agate, Turquoise, Aquamarine, Crystals and many more. Several of my pieces can be worn more than one way, making them versatile and fun. They also have a beach vibe to them, which is where I get my inspiration. 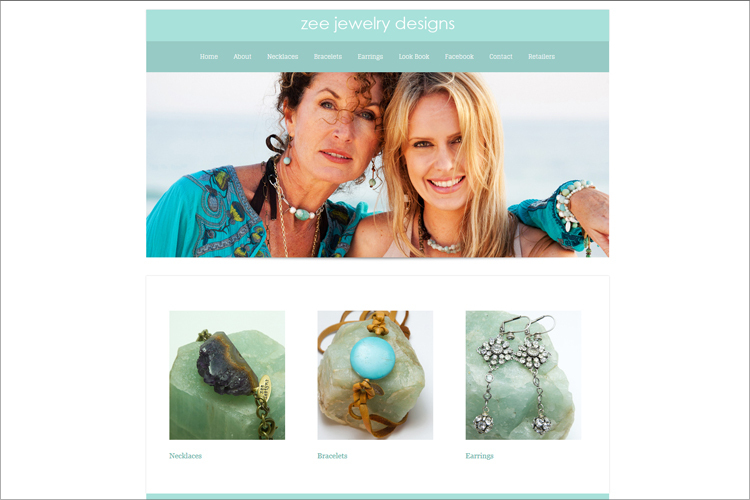 You will always have the beach energy with you when you wear Zee Jewelry Designs. 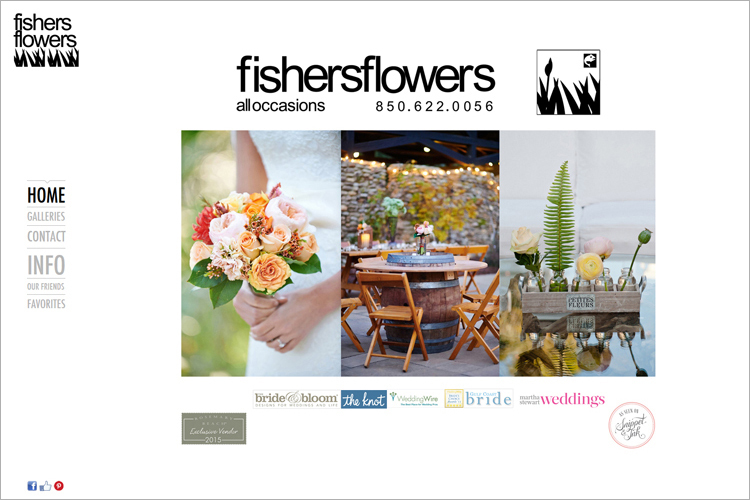 An innovative and exciting floral and event design firm. We specialize in tailoring each event to our clients varying visions. We do not operate with any pre-packaged pricing as we seek to create each event unique to the story, style and vision of our clients. Oasis opened on the fist day of August 1990. We have made friends, lost friends, learned from friends, grieved and rejoiced with friends, danced laughed and fought with friends. Located in the LAKEVIEW DISTRICT of Southside just off 280 at the 8th Ave Exit at: 2807 7th Avenue South. An idea is a connection, a new perspective on familiar challenges. Ideas require listening, and asking "What If." We simplify the process of building and maintaining websites, give you the keys to all your on-line services, then show you how it all works together. Copyright © 2015 ideas N action.